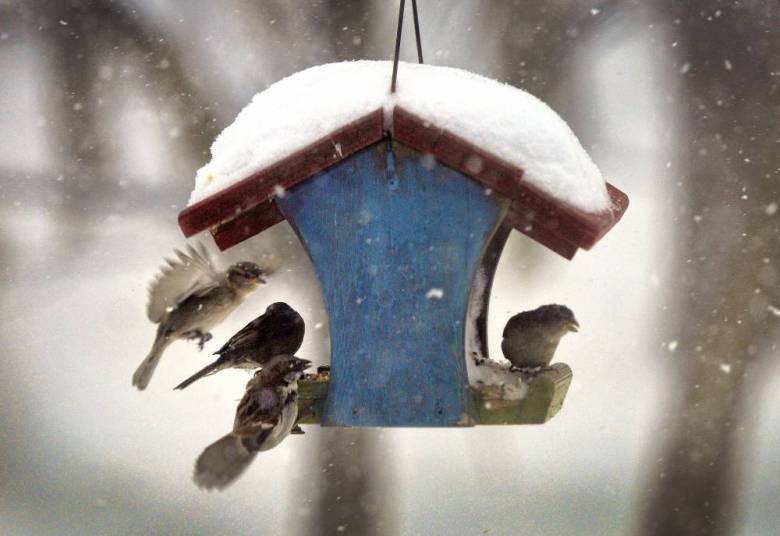 There’s a story in today’s Record on feeding birds during the winter and all-year-long. Check it out here. 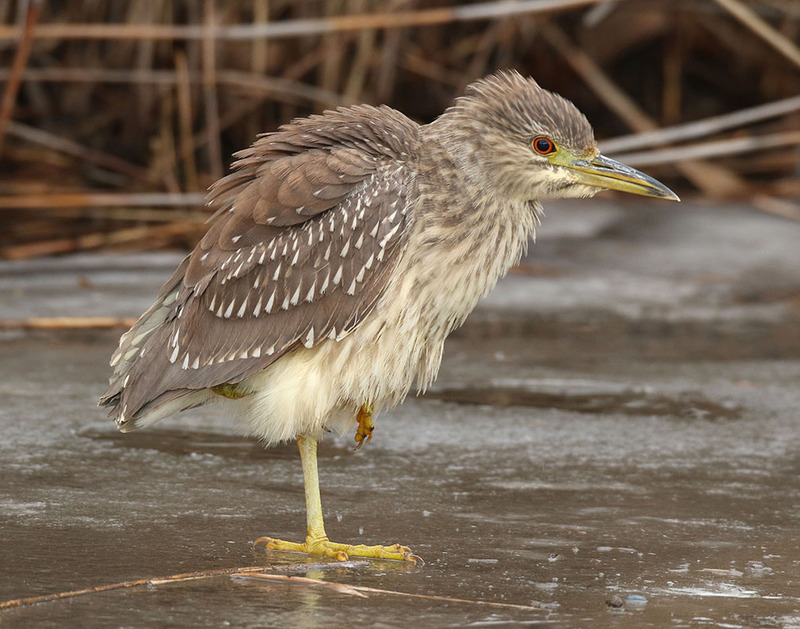 NJ Meadowlands – Mill Creek Marsh in Secaucus after a light snowfall. 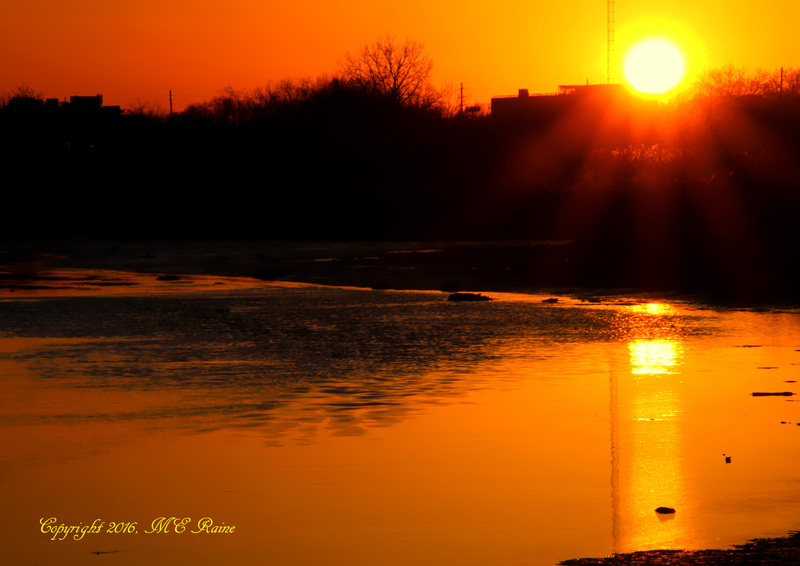 NJ Meadowlands – Mill Creek Marsh in Secaucus NJ after a light snowfall. 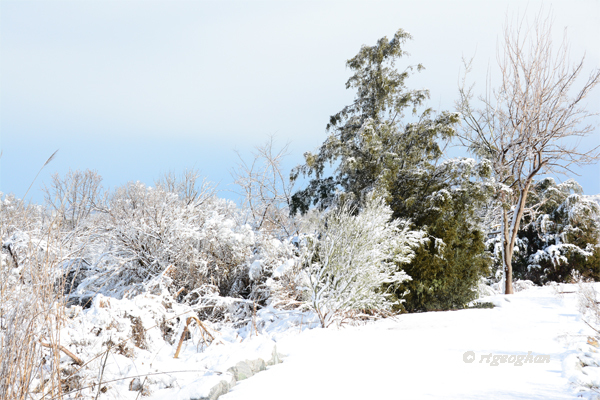 A view of marsh scrub and trees following a snowfall in the NJ Meadowlands at Mill Creek Marsh. 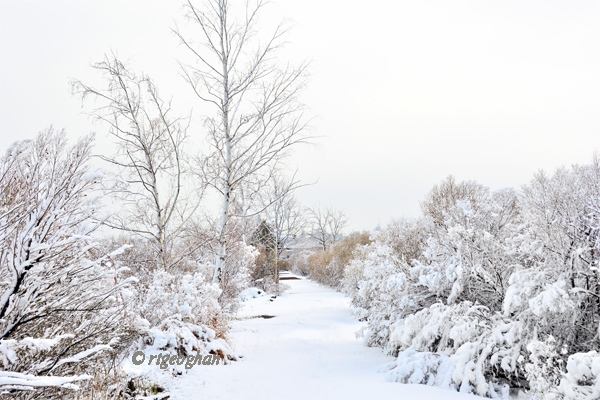 NJ Meadowlands – Mill Creek Marsh Path after a light snowfall. 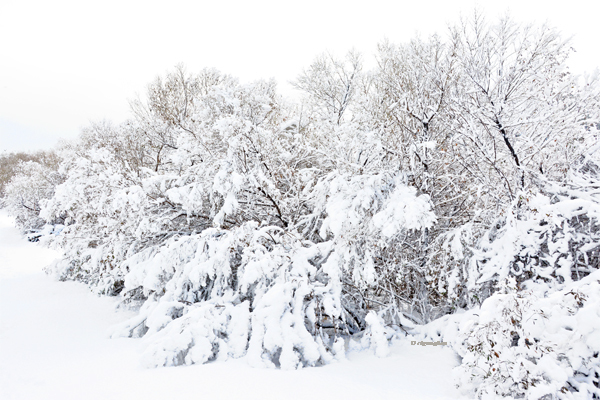 NY Meadowlands – Marsh Snowscape. A view of marsh scrubs and small trees along a trail in the NJ Meadowlands after a snowfall. 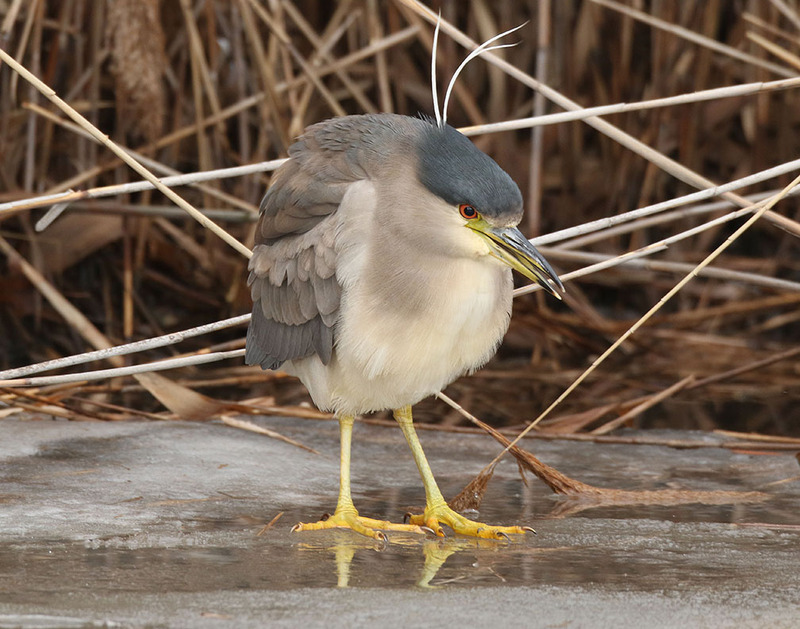 Mill Creek Marsh is especially beuatiful when covered with freshly fallen snow, as these stunning photos from Regina Geoghan make clear. Regina took the pictures on Feb. 5 and 6. 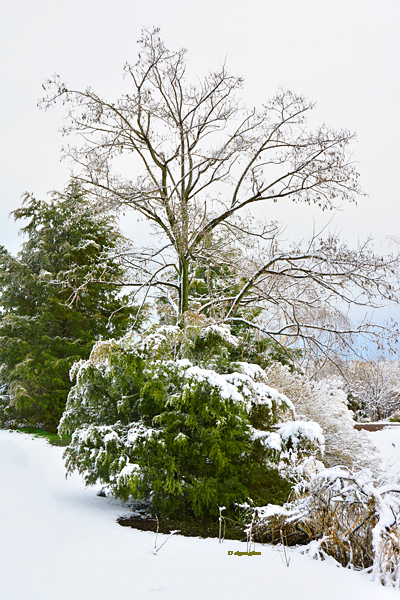 It’s scenes like these that make you want to see another snowfall this year. 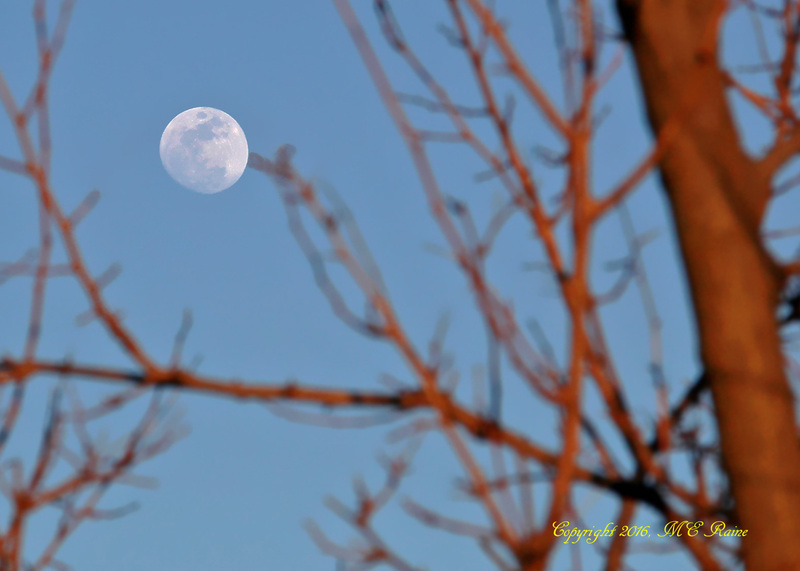 Thanks to Mickey and Elaine Raine for passing along these great shots from Saturday at Mill Creek Marsh of the moon during daylight and a spectacular sunset! Today is the final installment of our weekly posts honoring Black History Month. The posts are taken from our archives and were originally done by former staffer Jim Wright. Today we honor Ruby Dee, an actress, poet, playwright, screenwriter, journalist and activist, who worked in Kearny during World War II. She died in 2014. 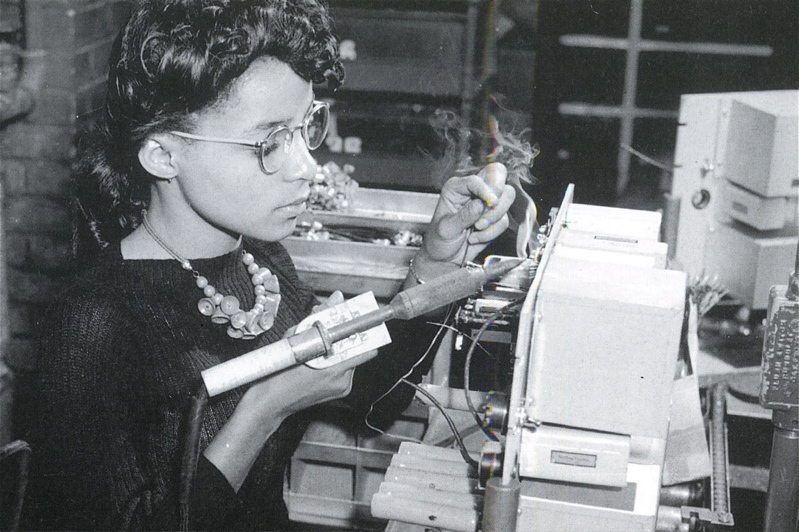 Actress and civil rights champion Ruby Dee, who was born in Cleveland in 1924 and raised in Harlem, worked at the Western Electric Company’s Kearny Works during World War II, soldering wires on an assembly line. She graduated from Hunter College and got her first Broadway role in a play called “Jeb,” about a black GI war hero. The star was Ossie Davis, whom she married two years later. Both Davis and Dee were active in the Civil Rights Movement throughout their careers. Dee has been involved with the NAACP, the Southern Christian Leadership Conference (SCLC) and the Congress of Racial Equality (CORE). Dee starred in “American Gangster,” set in part in Bergen County, in 2007. For more information on Ruby Dee, click here. 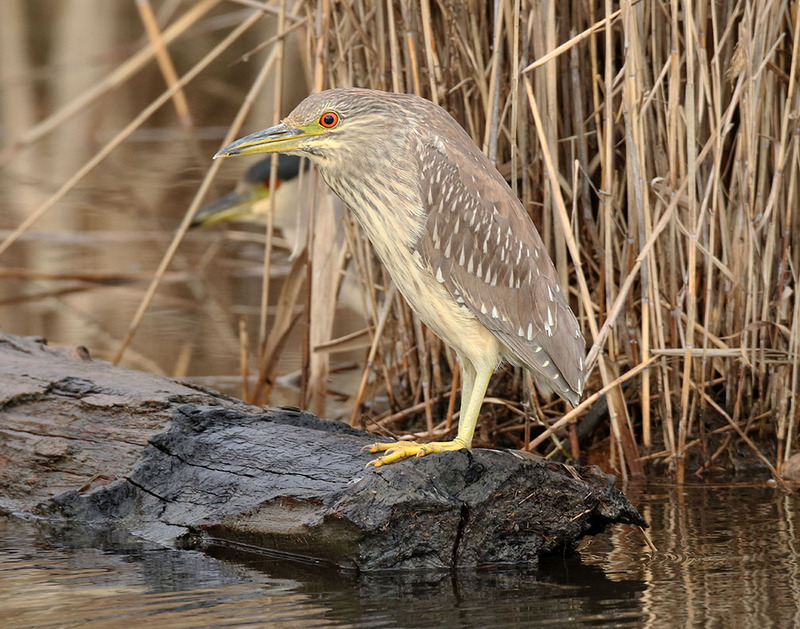 Tonight: Evening Yoga in the Meadowlands! 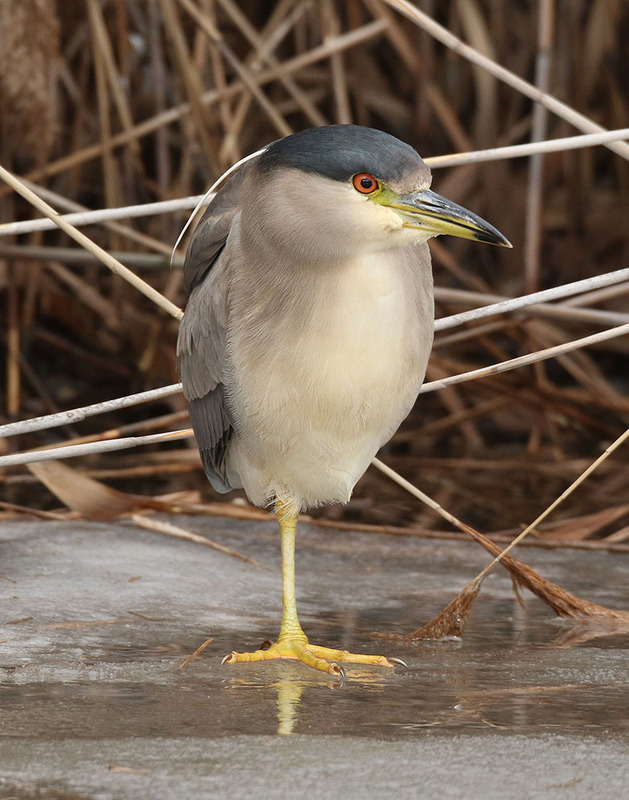 The Meadowlands has always been a place for peaceful relaxation, and now for the first time we’re giving you the chance to further balance tranquility of the mind, body and soul with an “Evening Yoga Class,” on Monday, Feb. 22, from 6 to 7 p.m. at the Meadowlands Environment Center. 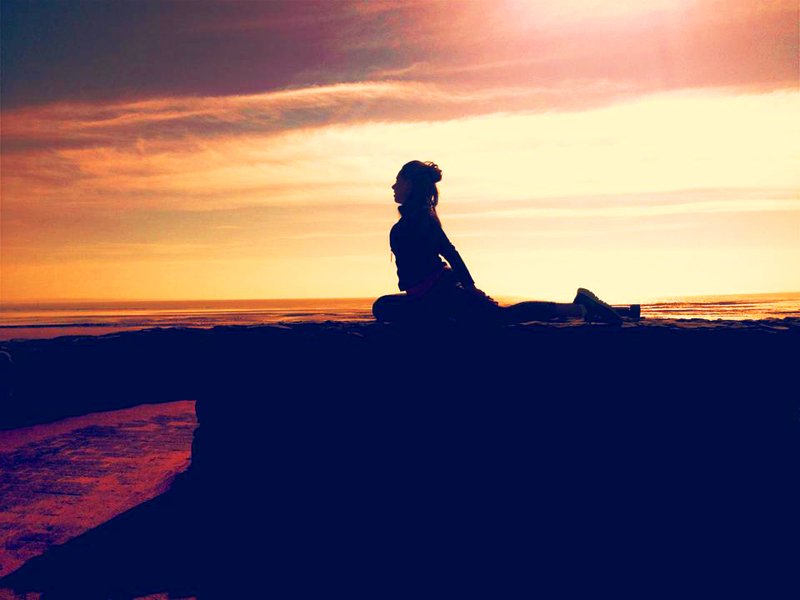 We will focus on alignment, flow and warmth followed by a restorative pose to unwind the body and mind for bed. The program is open to all levels of students-beginner to advanced, ages 14 and up. Poses can be modified to accommodate all levels. Cost is $10. Sign-up at njsea.eventbrite.com. Hope to see you tomorrow evening! Jim Wright sent along this message from Mike Britt yesterday. Be careful out there! 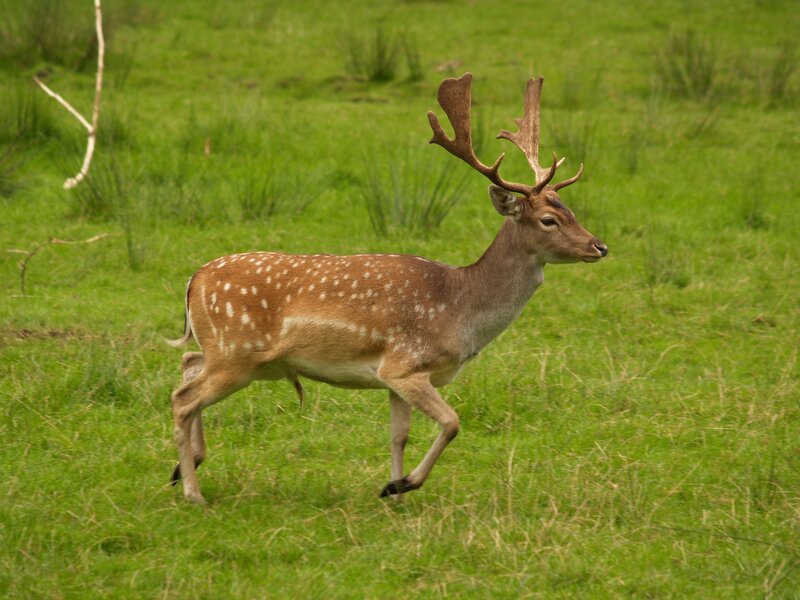 mammals to the county, I knew it was only a matter of time! 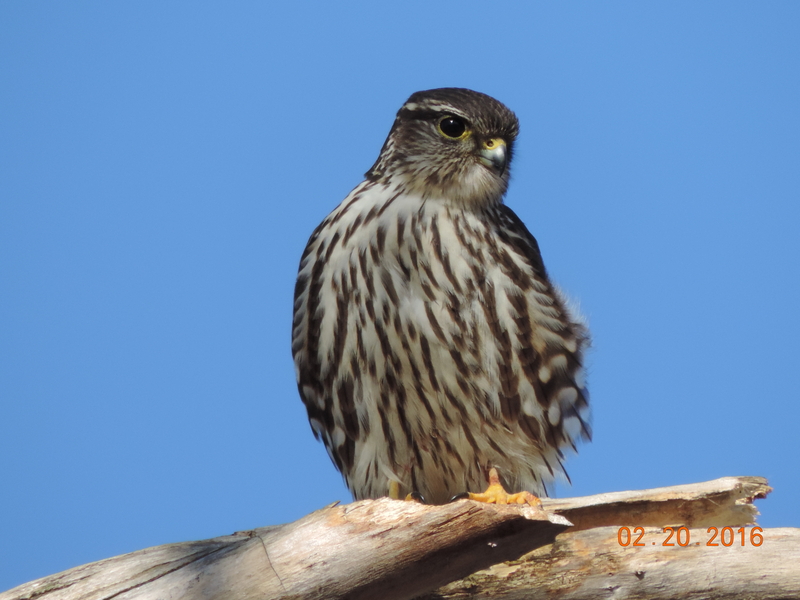 Rich Brown sent us this photo of a Merlin he took on Saturday at River Barge Park. Thanks Rich! 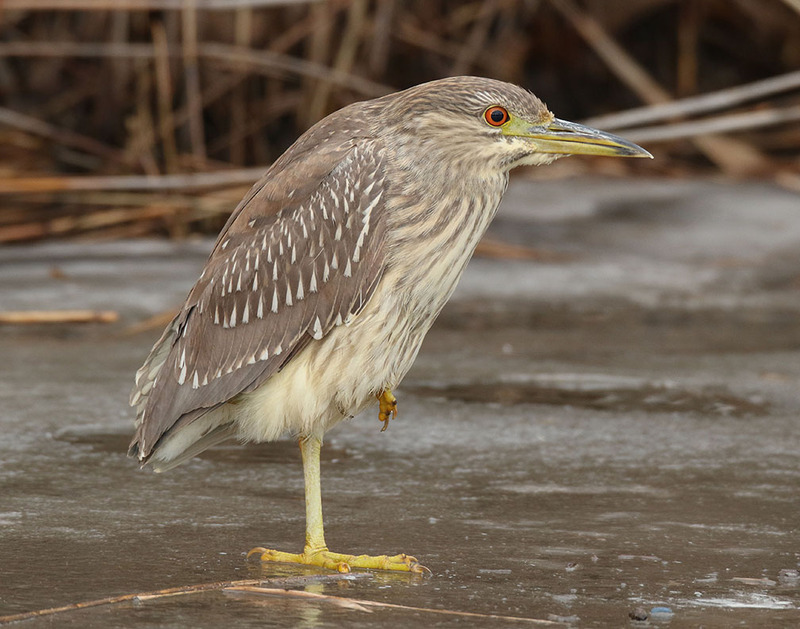 Ron Shields snapped some great images yesterday of an adult and immature Black-crowned Night Heron at Tessie McNamara Park (near the Clay Avenue Wetlands) in Lyndhurst. Enjoy! Check out Jim Wright’s story in the current New Jersey Monthly on Secaucus pig farmer/presidential candidate Henry Krajewski, who ran for the top office as a third party candidate in the 1950s and 1960s on a variety of unusual platforms. 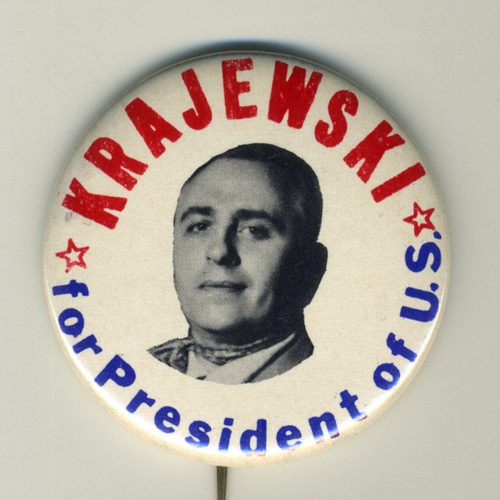 We wonder how Krajewski would fare in this year’s election.